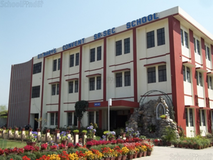 Siddharath Public School is located in Rajeevnagar, Dehradun. It was established in 1994. This school follows the CBSE board. The school has English medium. 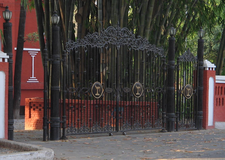 Best schools in Dehradun, Best schools in Rajeevnagar, Best CBSE schools in Dehradun, Best CBSE schools in Rajeevnagar, Best Coed schools in Dehradun, Best Coed schools in Rajeevnagar, Best English medium schools in Dehradun, Best English medium schools in Rajeevnagar.